JBL Charge Bluetooth Speaker Review: A Great Speaker Gets Better (In Some Ways), But Is It Worth The 50% Markup? I love the JBL Flip. 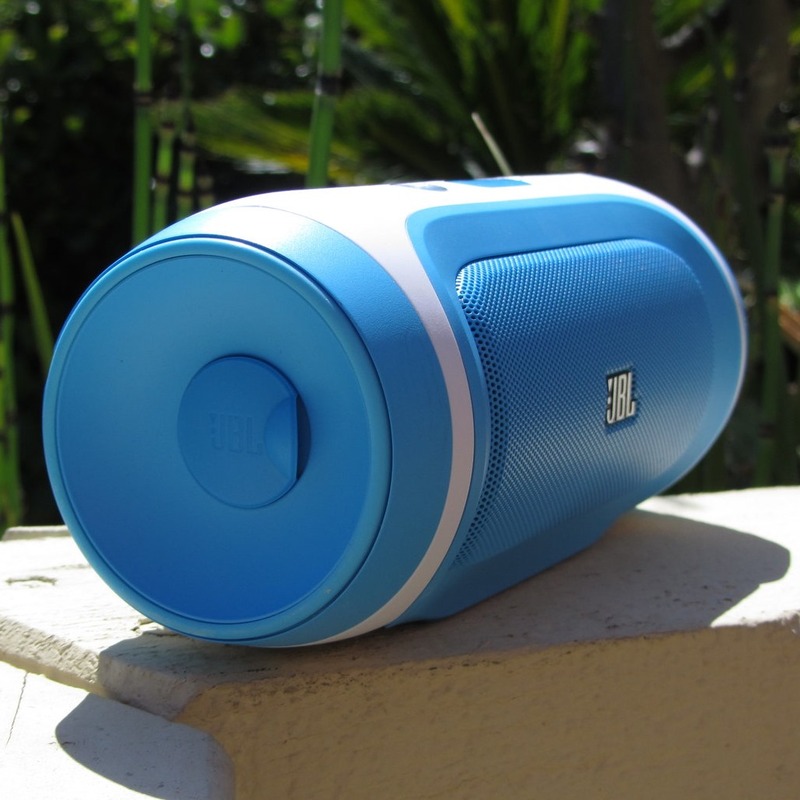 The JBL Charge is the follow-up, of sorts, to that speaker, and addresses a few of the shortcomings its predecessor had. No more proprietary charging. Much longer battery life. A USB port for charging your various gadgets. It's also louder, and feels just as robust as the already-solid Flip. The Flip's real selling point, though, is value. I simply don't believe there's a small, portable Bluetooth speaker on the market that makes a better value proposition than the Flip.